I won this from the Goodreads First Reads Giveaway. 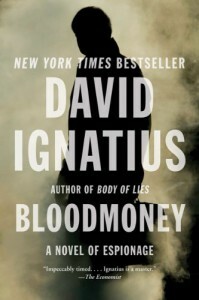 Not quite as compelling as other spy thrillers I have read, but it was still good. I'll probably check out other books by this author, eventually, but it won't be at the top of my list.